Iconic Nokia 3310 is now available in 3G. HMD Global introduced Nokia 3310 3G with fresh new colors & retro user interface on 28 September 2017 from Sydney Taronga Zoo, Australia . 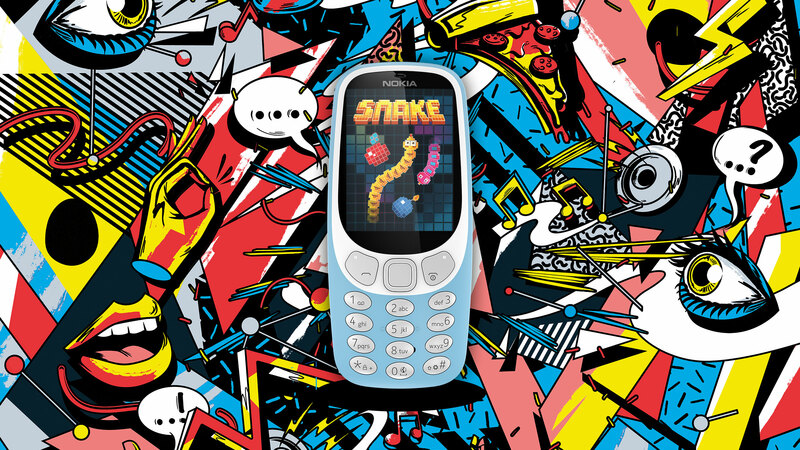 Of-course, it comes with Snake; Nokia is incomplete without it! Company says that this feature phone will be available from mid-October 2017. HMD Global has previously launched Nokia 3310 this year in May at same price of the model name, 3310. HMD Global mentioned that global average price of Nokia 3310 3G is 69 (~ 5327). Although, price in Australia is 89.95 (~ 4611). The price of Nokia 3310 3G is currently not available for India. Design: In new retro user interface, you can customize phone icons, which means you can change colors & re-position them. 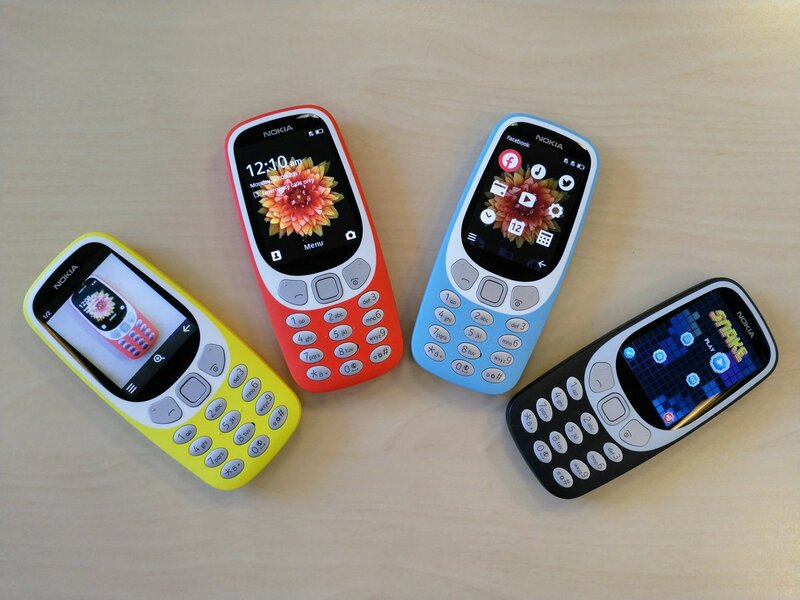 Colors: HMD Global introduced two new colors for Nokia 3310 3G i.e. Azure and Charcoal, besides Yellow and Warm Red (which are also available for Nokia 3310). Body: The body of this 3G enabled feature phone comes with matte finish and has new silver keypads. Buttons of keypad has more spacing for comfortable typing. Our reimagining of the Nokia 3310 has been a global and cultural phenomenon. In a world dominated by smartphones, the mix of nostalgia and a beautiful phone that just keeps going has captured people’s imagination. Our fans around the world have been asking for this iconic phone to support 3G. Fans asked, we listened, and today welcome the Nokia 3310 3G.